I love natural solutions to environmental problems, especially plastic waste. 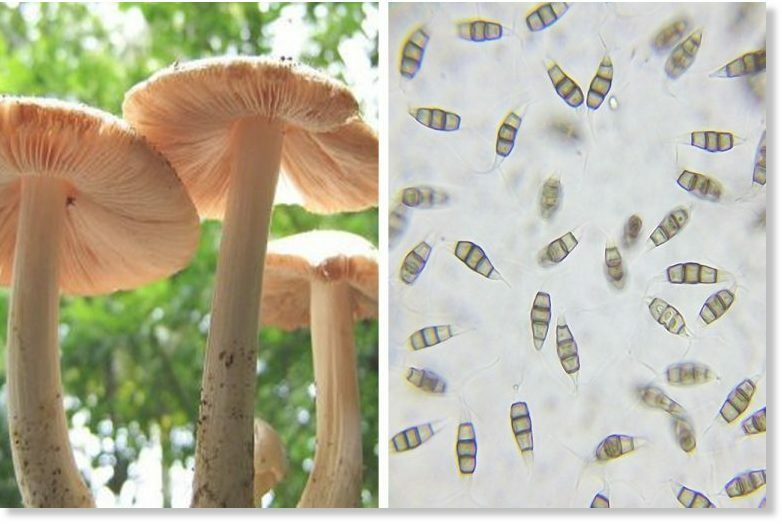 This is a goodie: Magic Mushrooms! 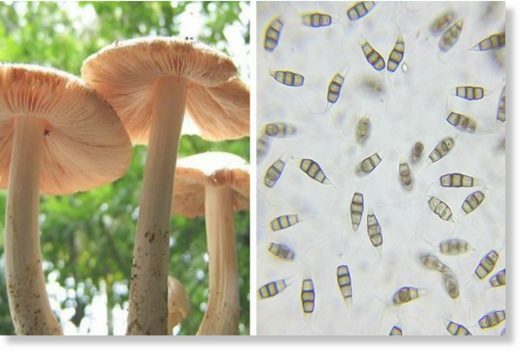 Discovered in 2012 by Yale University students, Pestalotiopsis microspora is a rare species of mushroom from the Amazon rainforest that’s capable of subsisting on a diet of pure plastic, or more accurately, the main ingredient in plastic – polyurethane-before converting the human-made ingredient into purely organic matter.